Take advantage of over 30 years industry experience. We will help to optimise your fleet investment saving your business time and money, all while helping reduce risk. We build vehicles to suit your specific requirements, leveraging our buying power to reduce upfront costs. 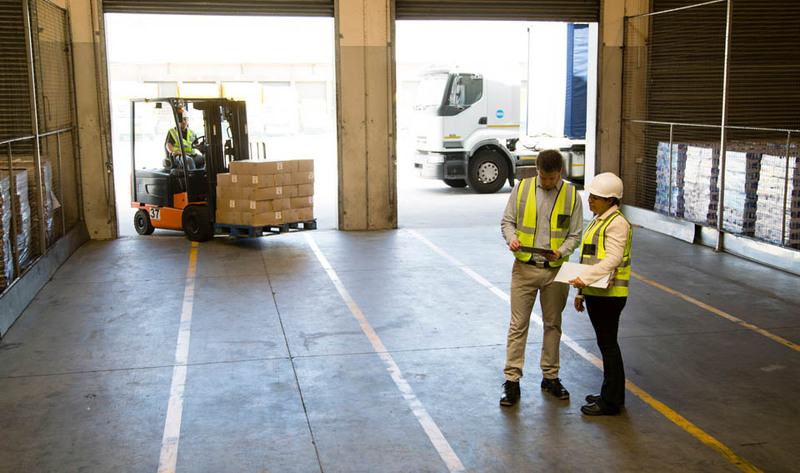 Choose from a range of flexible leasing options including specifically tailored, fully-maintained or non-maintained operating leases. Get flexible contract terms from two to seven years. For budget certainty and smooth admin, fix your monthly costs for the term of the lease and include all maintenance/service and financing costs. Reduce your day-to-day paperwork with more transparency over your entire fleet to identify improvements. Avoid budget overruns with a fixed price package covering your finance as well as ongoing running and maintenance costs. Save on the purchase price of new cars, as well as on servicing, maintenance, insurance, and more by taking advantage of our buying power. Reduce the impact on your bottom line - we work with a broad range of suppliers to find the most efficient way to manage your fleet. Give drivers peace of mind that they can get back on the road quickly and safely following a breakdown with our 24/7 breakdown assistance. Save time and gain more control of your assets with updates, online reporting and risk management.